T-MEK is an arcade tank game with a pretty elaborate cabinet setup. 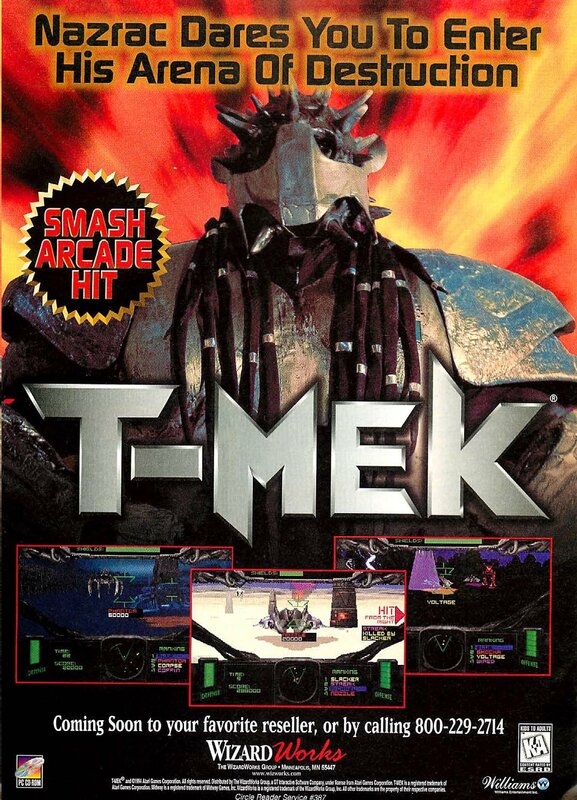 Unfortunately, the cabinet was most of the appeal of the game, as those who purchased the home versions of T-MEK found out. 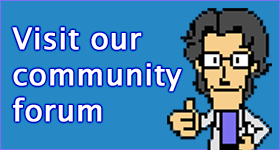 Then again, if you bought the 32X version of T-MEK, you’re sitting on a goldmine.